Harvard’s extraordinary Professor of Symbology, Robert Langdon, returns as the central character in this fast paced, intellectual, thriller. As the story opens, Langdon is waking up, disoriented, in a hospital. The people around him are not speaking English, but Italian. While it makes one wonder if Langdon actually keeps office hours on campus (he never seems to be there), it also grabs your attention. From the initial scene there are twists, turns, surprises, danger, and discoveries. Inferno introduces readers to an entirely new cast of characters including Dr. Sienna Brooks, Dr. Elizabeth Sinskey, The Provost, and Bertrand Zobrist, who keep readers turning pages late into the night. This is Dan Brown’s fourth Robert Langdon novel. With each book the stakes seem to grow, and as this plot unfolds the potential consequences of not solving the puzzle quickly expand beyond the lives of a few people. 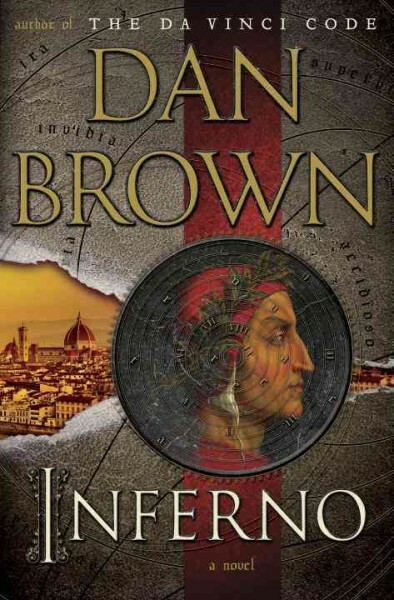 As the title will suggest for some, crucial to Inferno’s story is The Divine Comedy by Dante Alighieri. The author has Langdon using his unique knowledge of symbols to examine and analyze Dante’s work, extracting clues, revealing truths, and saving lives. Langdon’s expertise and his eidetic recollection of art serve as key factors in the story. Dan Brown’s smooth writing and attention to detail make for exciting story-telling. Brown engages his reader with vivid descriptions of historic architecture, art, geography, and society. The places, art, and history he includes in his novel are largely factual. The narrative Brown weaves into the fact is a big part of what makes Inferno so entertaining for me. Another part is the protagonist. I find myself awed by Langdon’s superhuman personality. He embodies a combination of being unpretentious, ethical, brilliant, driven, analytical, and confident. Because Langdon has no significant character flaws, I think we need the suspension of disbelief that fiction allows to make the character convincing. I still can’t quite visualize Dr. Langdon, since I’ve never met a middle-aged, brilliant academic who also is extremely physically fit, and stands firm in the face of certain death. Indiana Jones showed us that archaeology and adventure are inseparably linked but, before Robert Langdon, who among us had included symbology in that cosmology? Is it a leap to expect that someone will soon write about the exciting exploits of a suave, globe trotting, death-defying librarian? After all, librarians are pretty cool too. 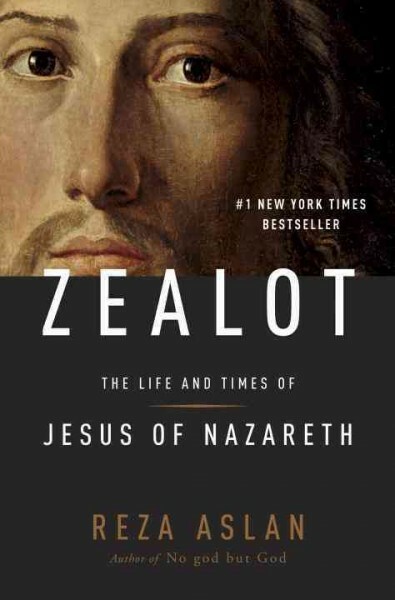 Zealot was a number one New York Times bestseller. 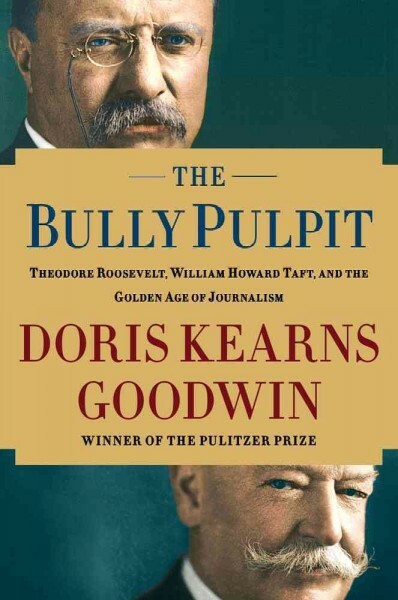 The book has been vilified by some and praised by others. This comes as no surprise, as Zealot looks for the historical Jesus, a search that invariably causes uproar. Aslan produces a readable exegesis on the life and times of Jesus of Nazareth. He informs his reader at the start that he is not writing to question anyone’s faith or beliefs. He is, however, presenting a view of Jesus as a man who lived at the beginning of the Christian Era. Jesus gained a following in the rural areas of Galilee and Judea, went to Jerusalem to rail against the establishment, and was executed on a small hill named Golgotha. Alsan methodically explores who the man Jesus of Nazareth was in the context of the world in which he lived. This is possible because a great deal is known about how the Romans treated criminals, what constituted a crime against the Roman Empire, who had power, and who did not. There has been extensive discussion and analysis about the Temple in Jerusalem and the Pharisees, Sadducees & Essenes (the major Jewish sects during that time). Numerous narratives of Jewish messiahs exist, including accounts of their anti-Romanism, aversion to the hypocrisy of Temple priests, nationalism, and executions. Despite this, there is limited hard evidence for many portions of the history to draw on, so Aslan spends much of his book reaching conclusions based on interpretation and correlation. Aslan carefully and systematically forms his thesis based on what he can suppose, infer, and theorize. Zealot does not actually contain much history that has not previously been explored. The difference between this book and other discussions of the historical Jesus may be one of style and accessibility. As a retelling of the story of Jesus of Nazareth, it is cogent, clear, and understandable.The author’s extensive research is documented through his 50 pages of endnotes. For me, Zealot is a book primarily about a man who lived two thousand years ago and what that person’s experiences may have been, given the culture, political reality, and existing religious environment. Aslan has crafted a well researched, thought provoking history. While Zealot is not a book for everyone, it does offer an interesting perspective that will lead many readers to contemplation the topic and perhaps some lively discussion. I was born too late to experience Richard Pryor in his prime. I only recall news stories about him as I was growing up, and seeing many of the movies he did during the 1980s. So, this biography offered me the opportunity to learn a great deal more about the man. His life was full of laughter and success, but also turmoil and violence. While the Henry brothers are not biographers by profession (one is a screenwriter and the other a songwriter/singer) they are Richard Pryor aficionados. Furious Cool is really a tribute to Pryor. The Henrys do not offer excuses for his deviant behaviors, but rather a recounting of the high and low points of his life. Pryor was not a role model. He was not even a nice person much of the time. He was a comedian who could take his audience anywhere and everywhere using just his voice, physicality, brilliant delivery, and agile mind. Richard Pryor was born into poverty, physical and mental abuse, a culture of drug use, and an anger toward mainstream society. He grew up a user of hard drugs, an alcoholic, and a violent man, who surrendered to his demons, even embraced them, rather than battling them. Furious Cool also reveals that he was a comic genius who revolutionized standup comedy. By all accounts, Richard Pryor was so brilliant live on a stage that his performances are considered the best of the best by comedians and enthusiasts. To this day, Richard Pryor: Live in Concert (1979) is heralded as among the best-ever recorded comedy concerts. In some ways, Pryor’s lifestyle was a testament to how much self-destructive abuse a person can absorb and still survive. It seems that most “modern” celebrities who go down the path of drug addiction either come back repentant or never come back. Pryor spent his entire life a junkie and was never particularly apologetic about it. Although his demons had definitely gotten the better of him before he was diagnosed with multiple sclerosis, it was that disease that ended his life, not his questionable activities. Readers should be aware that because Pryor’s act was irreverent, disturbing, and filled with expletives, this book includes many examples of stand-up routines laden with swears and difficult subject matter. It contains stories of drug use and other deviant behavior that were part of Pryor’s everyday life. It also reveals a tormented individual and a comic genius. 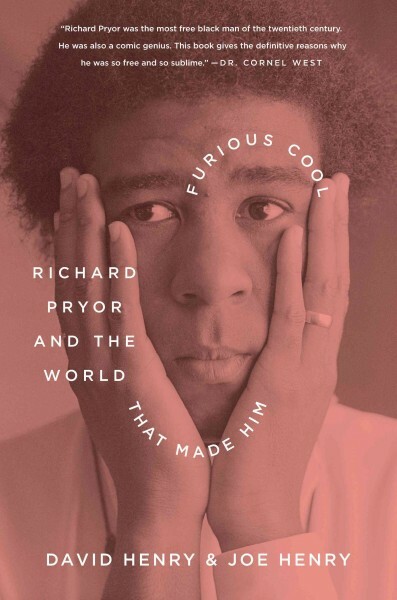 That noted, Furious Cool is a well written biography for anyone looking to learn more about Richard Pryor. While reading this book you may laugh, you may cry, but you will never think of Pryor in the same way.